Phuket Full Day Tour with Your Personal Photographer! 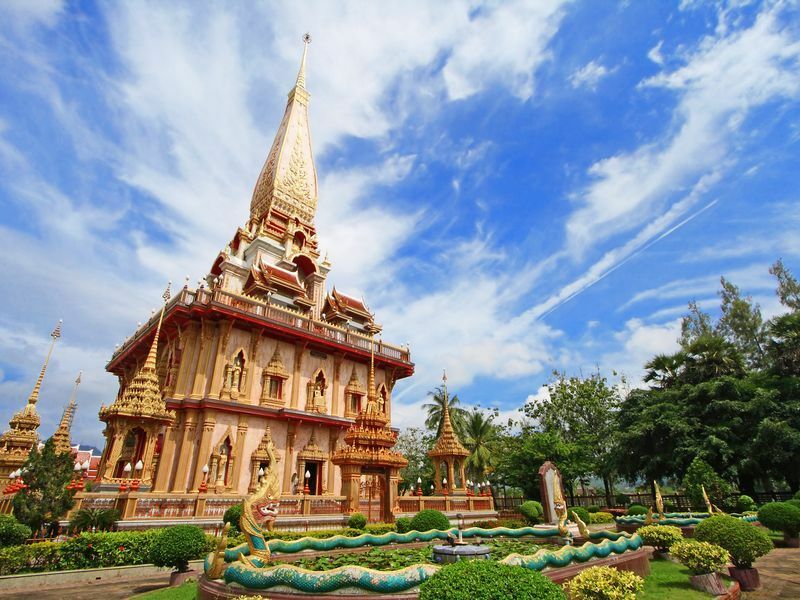 Phuket Temple Tour: Explore the Thai and Chinese Cultures with a Local Expert! Let's Go on a Honeymoon Trip with Your Private Photographer in Phuket! 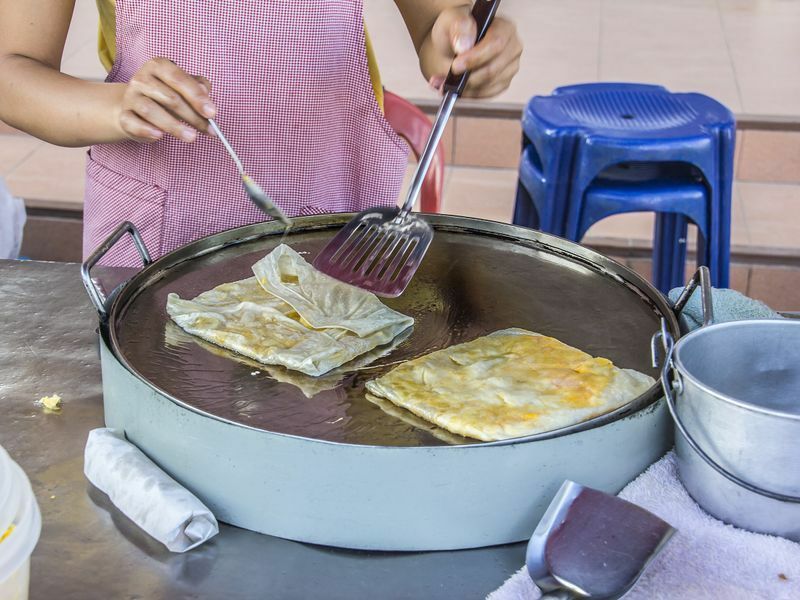 Phuket Gastronomy Tour You'll Never Forget! Temples. Food & Viewpoints: Experience a Complete One Day Trip in Phuket! Our private one day Phuket tours let you hop on a saling boat to explore the Andaman Sea, find the best viewpoints in town, and also shop and discover local life along the streets. Our lovely Local Experts in Phuket will make sure you taste the best food places and learn insights about the Thai Chinese culture at the temples and shrines at your own desired pace. Those who are looking to spend your honeymoon here, we've even got that covered as well! The largest island in Thailand, Phuket is 576 sq.m. of not only beautiful beaches. Spectacular viewpoints, colorful colonial-style houses and gorgeous religious sites are all to be seen. You're welcome to go diving, swim and sunbathe on one of its many beaches, but don't forget to find local things to do. This Andaman island is, after all, one of Thailand's most culturally diverse communities with over 500 years of history. 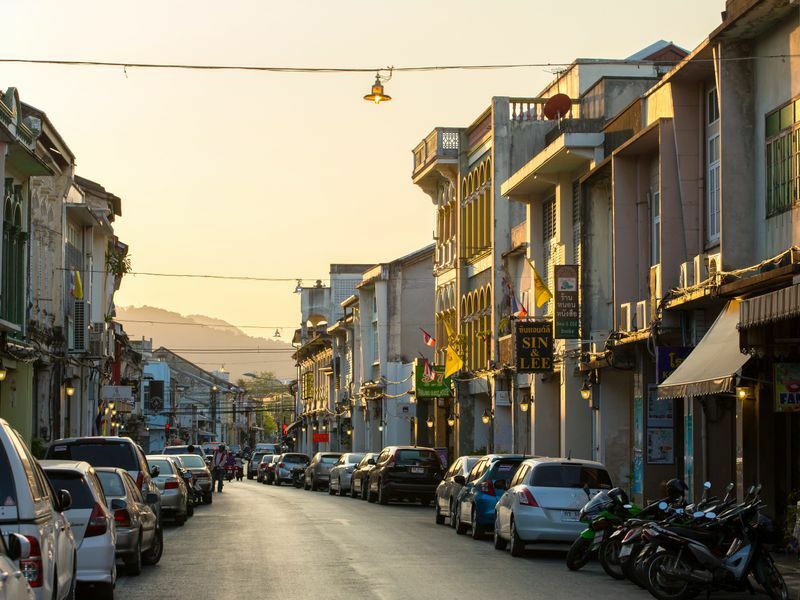 Along the streets of Old Phuket Town, you'll find century-old Sino-Portuguese shophouses and mansions. The majority of the locals are descendants of Chinese tin miners and traders, so the island is blessed with an abundance of Thai-Chinese heritage. Pay a visit to Thai temples and Chinese shrines around the town to feel their faith. The island is also home to a large Muslim community and the minority Moken, the sea gypsies with their own animistic beliefs and fisherman's way of life. With much natural beauty and many local lifestyles to experience, you wouldn't want to just stay on the beach. Here are some tips to help you get the most of your trip in this stunning Andaman island. We know that seafood is a must, but we advise you to save that for later. One of the most local things to do in Phuket is to kickstart your day with dim sum, roti and kopi (coffee in southern Thai dialect). You can also stroll through a traditional fresh market and pick up something delicious along the way. Thalang Road, Krabi Road, Phang Nga Road, Deebuk Road, Romanee Lane, are the paths walked upon by many generations before us, to name a few. Besides the local museums (namely Phuket Thaihua Museum) for history buffs and the vibrant Sino-Portuguese houses (many still inhabited by the local families) for architecture enthusiasts, Old Phuket Town has recently become a magnet for hipsters with street arts that lure them into this increasingly hip part of town. Later in the day, you can also go restaurant and café-hopping along the district. 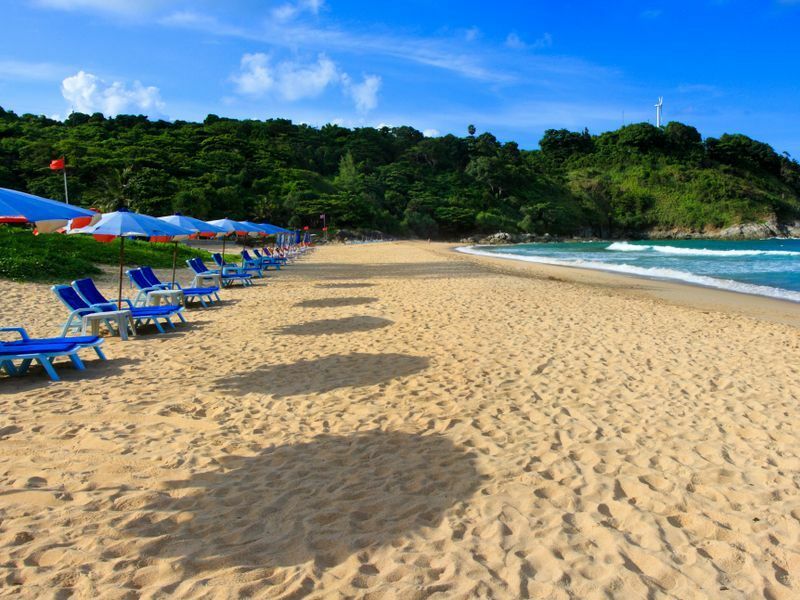 If Patong Beach is too touristy, the island has some more laid-back options such as Kata Beach and Naiharn Beach. For an even more private experience, consider the island's most quiet beaches such as Layan Beach and Mai Khao Beach, both of which are also perfect for swimming. You're missing out on the local way of life if you only visit Thai temples or Chinese shrines or skip them altogether. Since many locals are Thai-Chinese (especially Hokkien), they worship both the Buddha and Chinese gods. Wat Chalong (Chalong Temple) draws both locals and travelers in with the tale of the island's most revered religious figure Luang Phor Chaem and elaborate architecture. Furthermore, Jui Tui Shrine hosts one of Thailand's biggest Vegetarian Festivals in late-October. For nature lovers, we suggest going up Nakkerd Hill. You'll see both the Big Buddha and the panoramic view of the island. Phuket residents sure are lucky to have great views from dawn till dusk. We suggest you join them for a seaside morning jog at Saphan Hin Park. 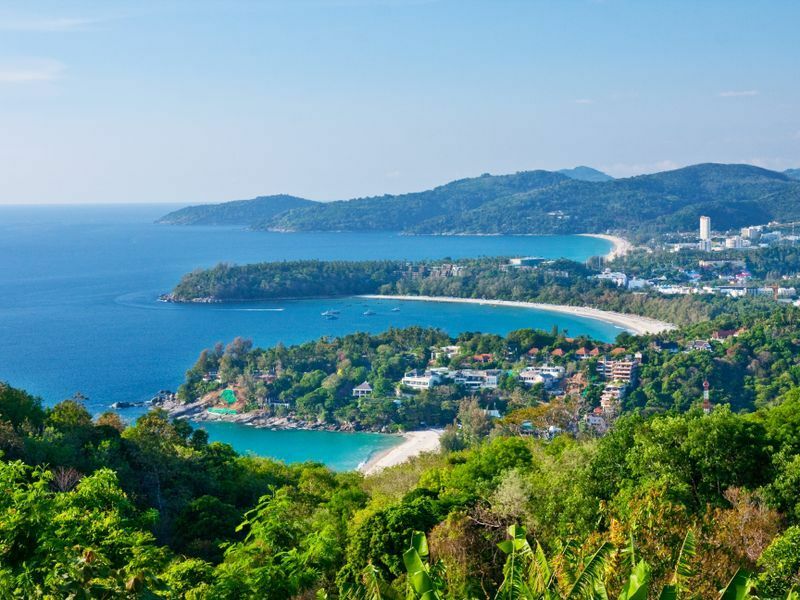 Then, head up the island's numerous viewpoints, such as Khao Rang Hill, Karon Viewpoint (you can see three beaches at once) and Khao Toh Sae Viewpoint where you can meet and greet with the local monkeys if you are lucky. 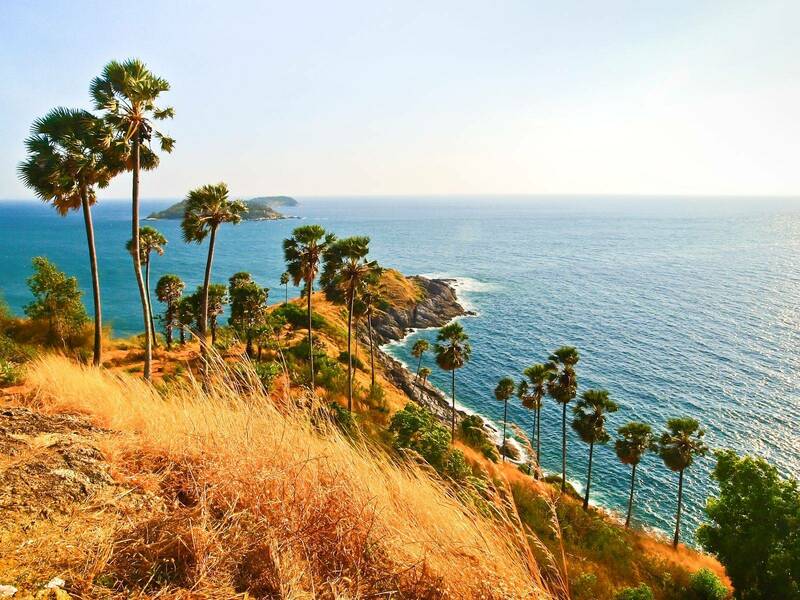 For a sunset spectacle, you can choose between the all-time favorite Promthep Cape and the hidden gem Windmill Viewpoint. It's not every day you get to meet the Moken, the sea nomads who have settled along the island's shores. Hop on a boat and visit the Moken lobster farm and taste an authentic from-sea-to-table seafood dinner. 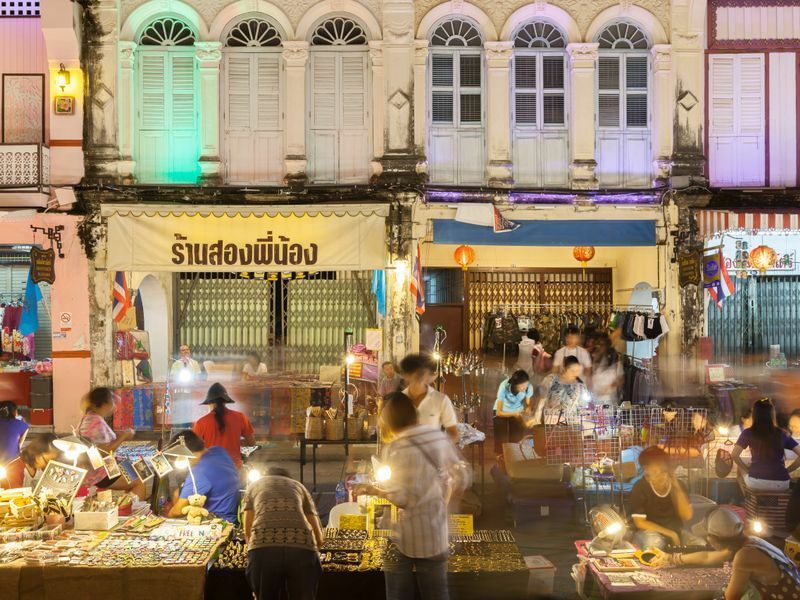 If nightlife on Bangla Road (Soi Bangla) isn't really your thing, you can enjoy eating and shopping at a night market or a walking street. Sure, there will be a lot of touristy things on sale, but if you have a local pal with you, you'll have no trouble finding local things to do in Phuket like eating authentic southern Thai snacks. Want to explore the town freely but all your luggage is being a pain? Let our luggage deposit service make your day in Phuket a lot more convenient. You can always make your trip in Phuket all the more convenient by depositing your luggage with us while you're having a blast!